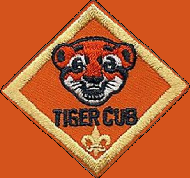 There are 8 Achievements found in the Cub Scout Webelos Handbook that Webelos must accomplish before they can advance in rank. 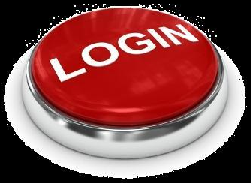 Parent Guide and sign to confirm it’s been read. 4. 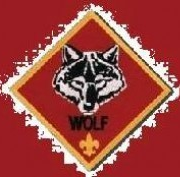 Point out the three special parts of the Webelos Scout uniform. Tell when to wear the uniform and when not to wear it. 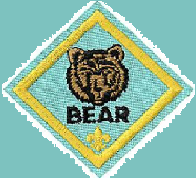 activity badge from a different activity group . handshake. Explain when you would use them. will continue to do in the future. have learned about your beliefs. 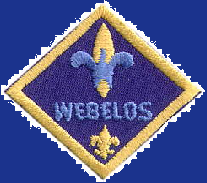 Webelos religious emblem, you must complete requirement 8e.